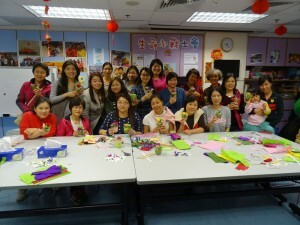 The Parents Group meets once a month with different themes. The purpose is to provide the parents of the young patients with a platform for communication and sharing. The parents may also take the opportunity to relax and de-stress.